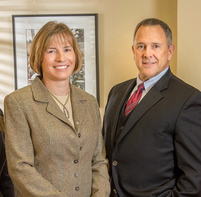 Both Michael Ruppert and Paula Schaefer have been selected to the 2016 Indiana Super Lawyers. Only five percent of the attorneys in Indiana receive this honor. The research team at Super Lawyers, a Thomson Reuters business, singles out attorneys in over 70 practice areas who have attained a high degree of peer recognition and professional achievement. The annual selections are made using a patented multiphase process that includes a statewide survey of lawyers, an independent research evaluation of candidates, and peer reviews by practice area. 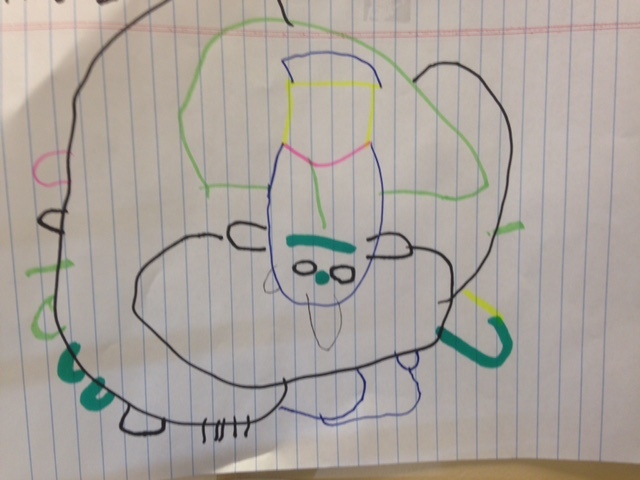 This beautiful work of art was created by a child of a Ruppert & Schaefer client. She was with her parent one day and needed to be occupied while Daddy was meeting with his lawyer. This photo now graces the wall of that attorney as a reminder why the we at Ruppert & Schaefer work hard to help parents and children.